This information is really for advanced or existing taekwondo students. Taekwondo was founded in 1955. Back in 1983, the original NLTKD was a founder member of the new TAGB, and we cut our political ties to General Choi Hong Hi . We stuck with the traditional style of patterns as the Sine Wave style that Gen Choi apparently began to advocate was unknown to us at the time. According to the well rated book “A Killing Art: The Untold History of Tae Kwon Do” by Alex Gillis, the Sine Wave was a “gift” to the North Korean’s (citation) from General Choi Hong Hi and to distinguish Taekwondo from its Karate origins AND traditional Taekwondo. So basically the “Sine Wave” style was created for political reasons. For more info on General Choi Hong Hi see wiki. Ask anyone to punch as hard as possible and he or she will naturally twist their hips and shoulders. It is a natural movement hard coded into our DNA. The “hip twist” technique has been used for centuries in most fighting and martial arts styles. The NLTKD practices it too. In competition sparring, example Taekwondo, kick boxing, regular boxing or MMA, everyone uses “hip twist” to generate power and speed. Sine Wave is non-existent anywhere in the real world. Now bear in mind, no one ever joins a martial arts club to learn patterns, so adding a bobbing up and down movement called “Sine Wave” to patterns lessons seems pointless. People join a martial arts club for fitness, self defence, sparring and/or confidence. The sine wave style does nothing to help achieve these goals. So that is why the NLTKD does not teach Sine Wave style. We teach the original Traditional style Taekwondo as in the video below and still practiced in many taekwondo schools worldwide. 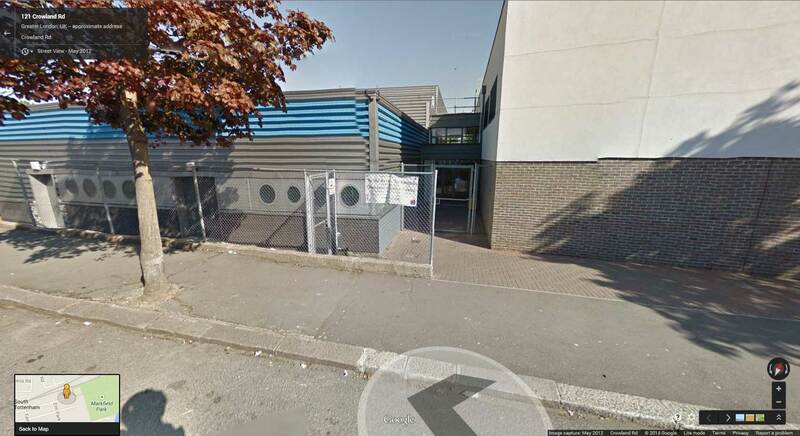 Effective immediately, our Tottenham Branch at the Gladesmore Sport centre will now start taekwondo classes from 6pm. The days remain the same, i.e. Tuesday and Friday. This later time is to allow adults and college students join our classes after work/school. I hope everyone have a good holiday. We are back training from tomorrow at Leytonstone and Friday at Tottenham. I appreciate there will be a bit of lethargy and inertia so the first few lessons will be nice and easy, but with a tournament on the 28th end of January and grading in February, we need to get back in shape as soon as possible. 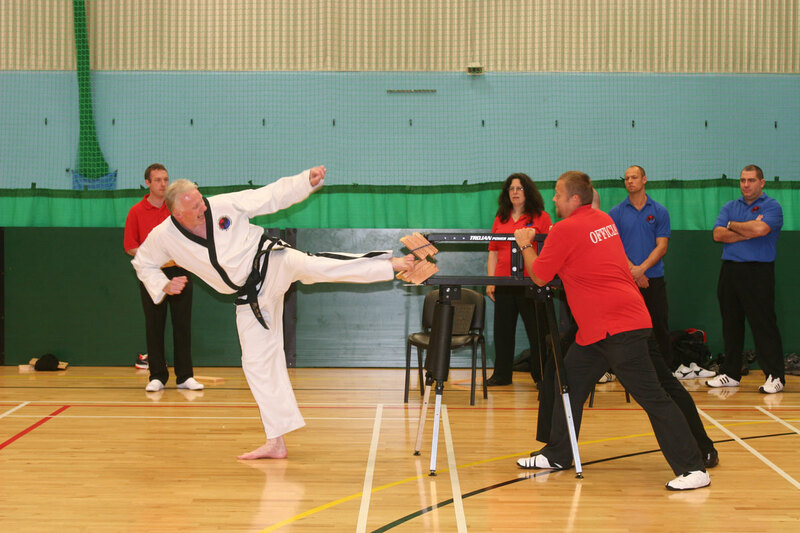 If you are a potential new student thinking of joining the NLTKD, please consider joining as soon as possible. This way you have enough time to prepare for your first grading in February, your first step towards being a Black belt and awesome. And there are a few other students from the NLTKD ranked in the GTI rankings. 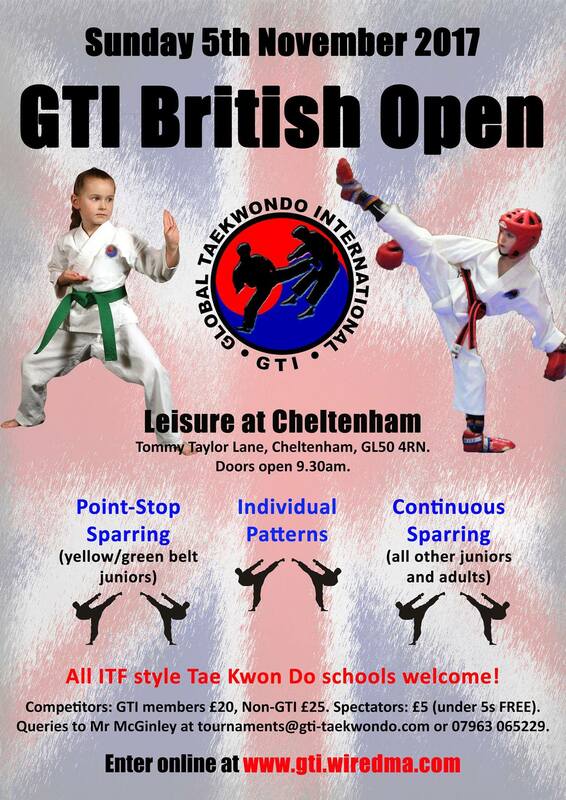 for full listing see https://www.gti-taekwondo.com/black-belt-rankings-table. The ranking for the new 2018-2019 starts at the January. When I originally join the NLTKD under Mr Albert Williamson-Taylor, I vividly remember one lesson where I (a yellow or green belt) had to spar a guy called Anthony Harris (Black belt). I was not sparring him but getting a thorough beating. 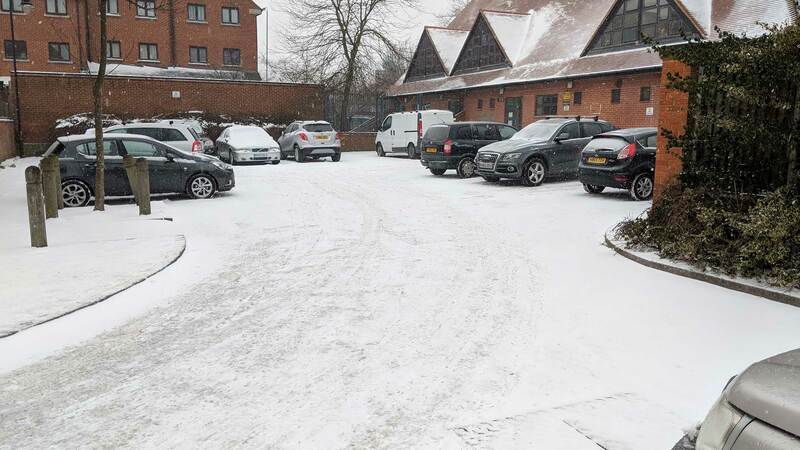 After about a third of the sparring bout, I wanted to walk out of the hall, by two thirds of the way though, I was totally demoralised but Anthony Harris shouted at me to “keep fighting”. I wanted to rush him and wrestle him to the ground, but he was too good and glad the beating was over. I wanted to stop training Taekwondo, but did not want to give up either. Anthony Harris told me in the middle of the beating to “keep fighting” so I decided to dig deep and train harder and better. I learnt a very important lesson from Anthony Harris. Anyone can beat up a weaker opponent, but the real test is fighting some better than you. You need to prepare to fight someone better than you. If you are a current student and you are demoralised and upset at getting beat up by another student in class, I know how you feel. Dig deep, get in the trenches, and hang in there. Train harder to be fitter, stronger, more flexible and get more experienced. 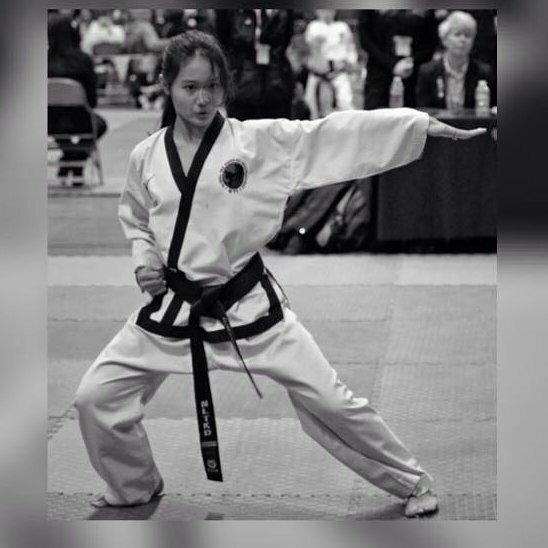 Now, outside of Taekwondo, there will be times you feel beaten by school, work or just life in general, and want to give up. Again you grit your teeth and keep fighting on. I have won numerous tournaments but have always learnt more from defeat than victory. In time, you may not be the best fighter or win, but you will have “no fear”. And that is the main criteria for being a NLTKD black belt. 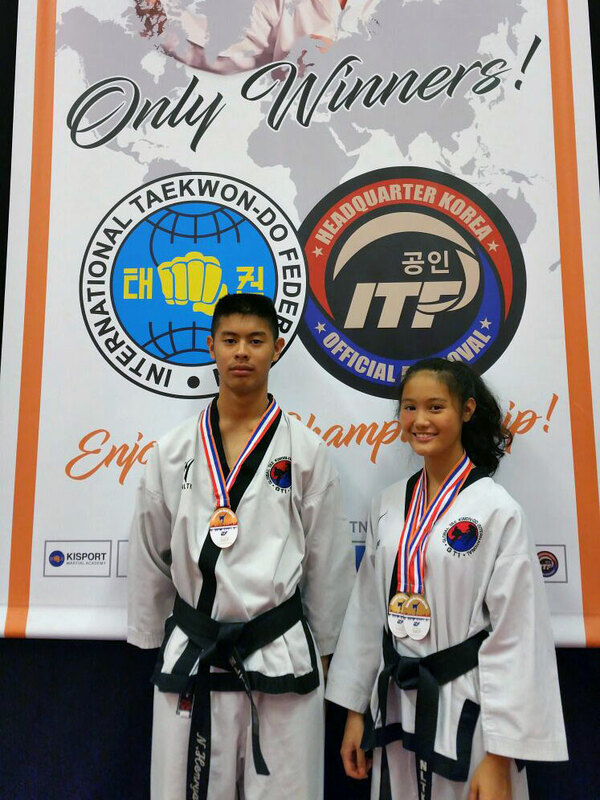 We just found out that Catherine Henryanto got gold in both patterns and sparring and Nicolas Henryanto got a bronze in patterns at the World Taekwondo Championships in The Netherlands. 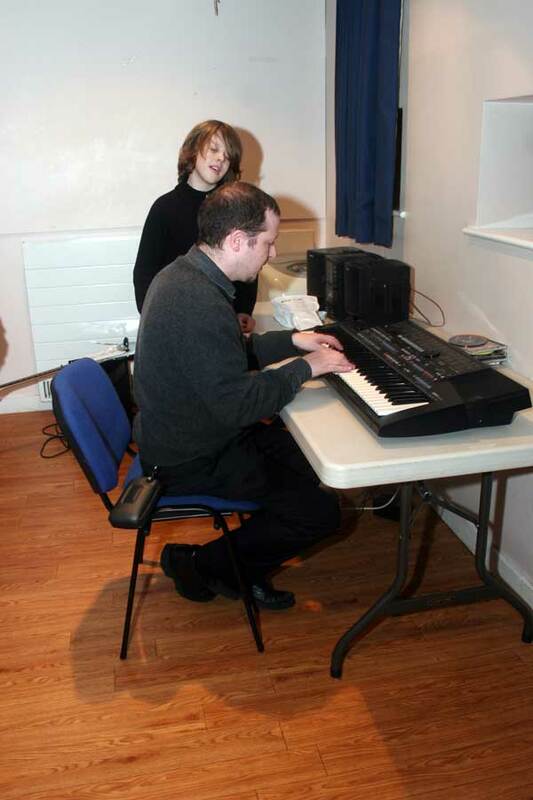 Over the years, both of them have been good students but Catherine has been particularly fun to instruct. Tiny, cute Catherine, always eager to learn, in class has always lifted my exhausted and jaded energy. Nicholas has and has always been a gentleman and probably my best male student ever. I have many great male fighters but none as good at patterns. Anyone who would like to compete at an International level can do so via our association, the GTI. Contact me in class for details. 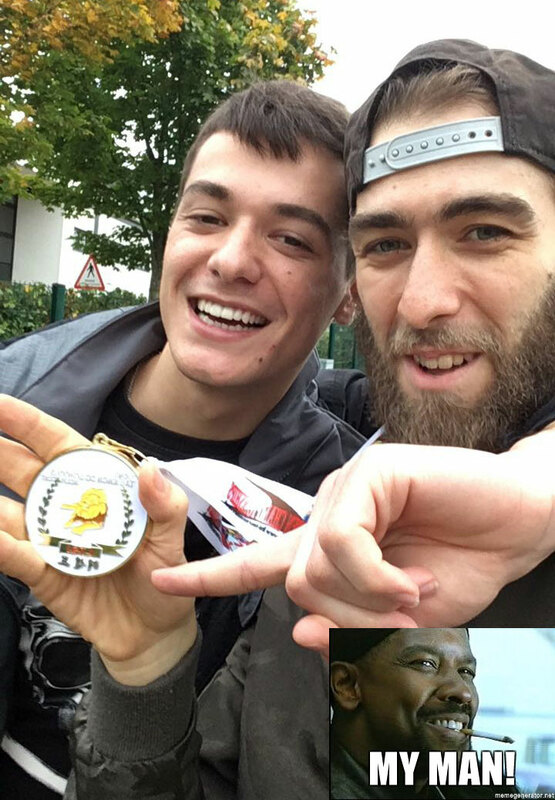 Jiri Glask has gotten Gold in sparring at the LTSI Open TKD Championships this afternoon, while the rest of us were dreaming of being champions. Catherine and Nicholas are now 2nd Dan big kids, and both help me a lot in class, particularly the other Black belts and their patterns. However, because they are juniors, I have to rely on adults to take a class in my absence. 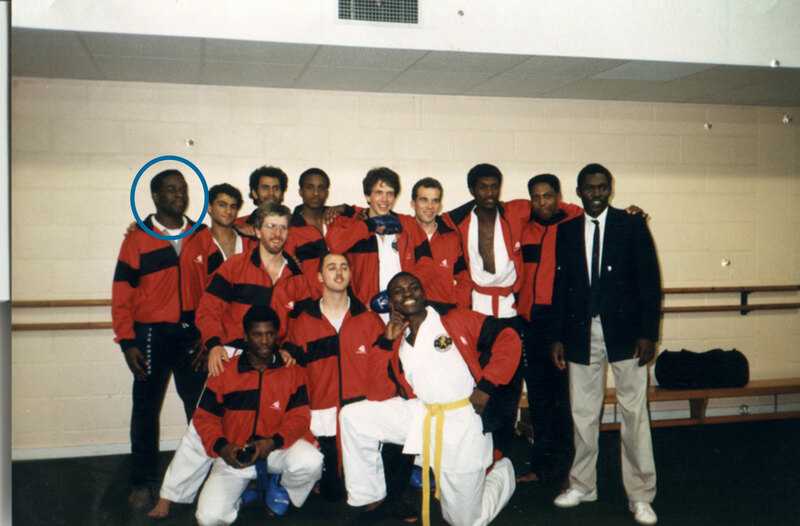 When I walked into the NLTKD, as a beginner, Mr Ojojor and Mr William were both Red belts in a club full of big tough scary guys. They both got their Black belts under Mr Albert Williamson-Taylor long before me. I have always got a lot of respect for them then and now, and I am grateful to both of them for their assistance and sharing there knowledge with the current generation of NLTKD student. And in return I have promised, with their help, to keep the standards of NLTKD Black belts to the same old high standards. We have had a few students go through the ranks, become adults and Black Belts and helped a bit example Daniel Connolley-Taylor (Albert’s son) , Rinchen Griffiths-Golha, Cameron Ojokor and currently Charles Oliver. it was due to our Linux hosting on Godaddy servers running the old version 5.6 of php. it has now been updated to version 7.1 and our WordPress website seems to be working fine now except for minor graphical errors. however both branches of our Taekwondo club students are running the latest version 1000 of “awesome“. They were updated from the previous version 999. The students seem to be training fine except for minor fitness and stretching errors.